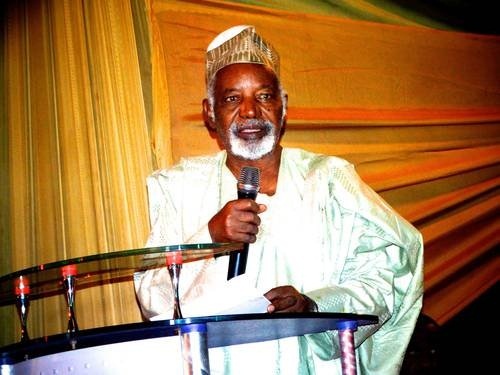 A Second Republic governor of old Kaduna State, Balarabe Musa, has disclosed how much the Peoples Democratic Party (PDP) and the All Progressives Congress (APC), would spend to manipulate the forthcoming presidential election. Musa claimed that both parties would spend up to N500bn to win the presidency. Speaking with newsmen, the former governor declared that votes of Nigerians won’t count during the forthcoming general elections. He said: “Anything can happen in Nigeria, but one thing is that people should not fool themselves that the election will be free, fair and transparent and lead to a legitimate government in Nigeria. The conditions for such do not exist. “However, an attempt will be made, yes, but there will not be free, fair and transparent election leading to a legitimate government. The election will be manipulated; it will be rigged in favour of those who have money, because the deciding factor in politics and election in Nigeria now is money power. In particular, stolen money power. “Conservatively, you cannot even have a chance of winning a governorship election in Nigeria unless you can spend at least half a billion Naira. In the case of presidential election, you have to spend anything from N3 billion to N5 billion. “In fact, for the 2019 elections, at this level of degeneration in Nigeria, the All Progressive Congress (APC) and the Peoples Democratic Party (PDP) presidential candidates will spend up to N500 billion to win the Presidency. They will virtually buy the votes and those who will manage to organise the campaign, they will also buy them.